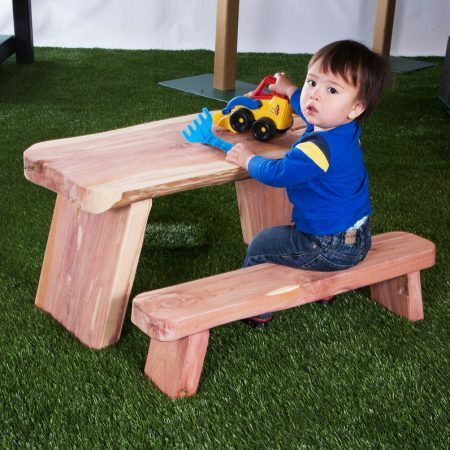 This portable Friendship Table welcomes youngsters to gather and socialize. Bring learning outdoors by offering environments for educators and students to gather outdoors for drawing, story time, and sharing experiences. 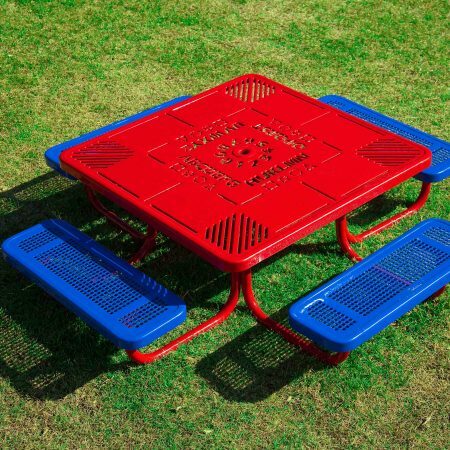 This portable table welcomes youngsters to gather and socialize. 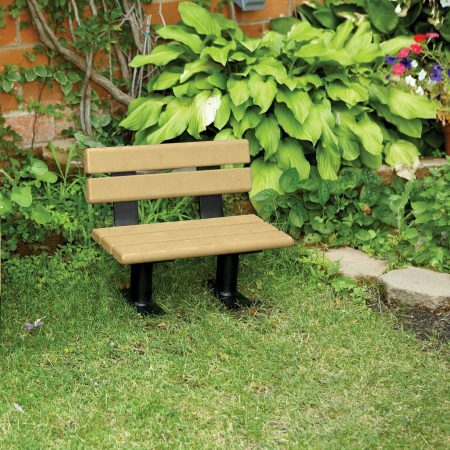 Available with a 3/4″ HDPE smooth top or a traditional plank top.